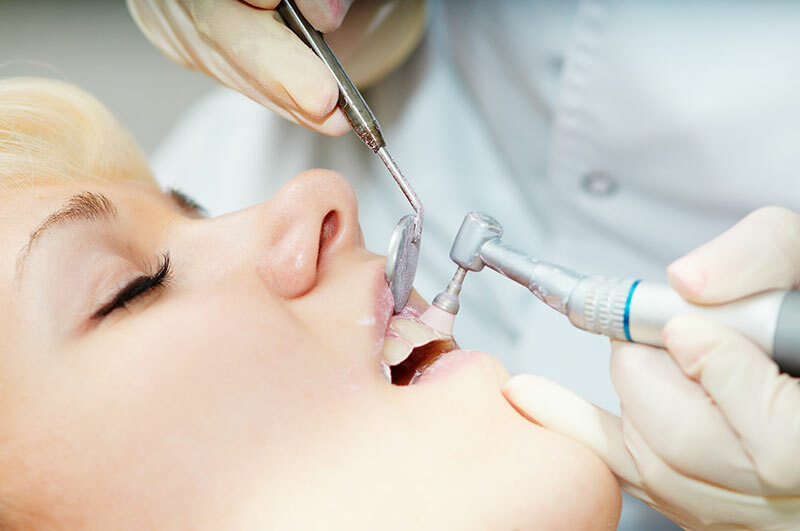 Quality dental care is the focus of our skilled dentist and team. To schedule your next appointment at our homey office, call us at 360.653.5197. We look forward to improving your smile!